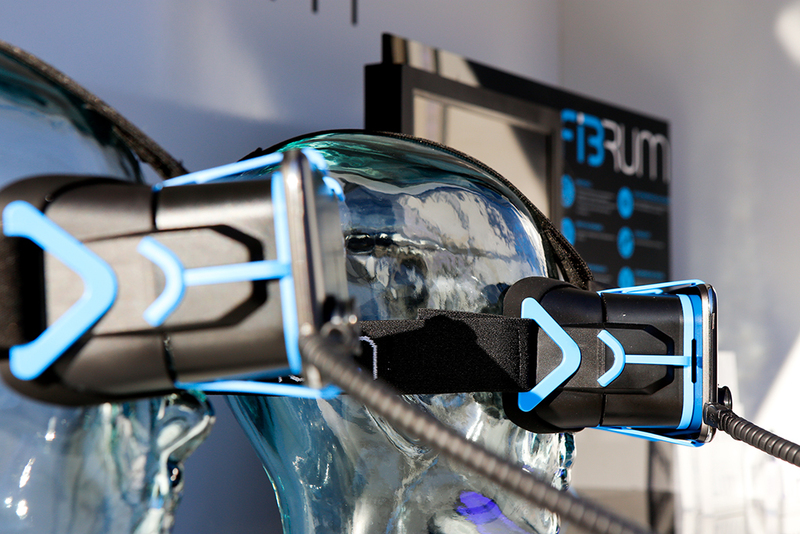 Virtual reality for everyone is a concept at the base of FIBRUM. 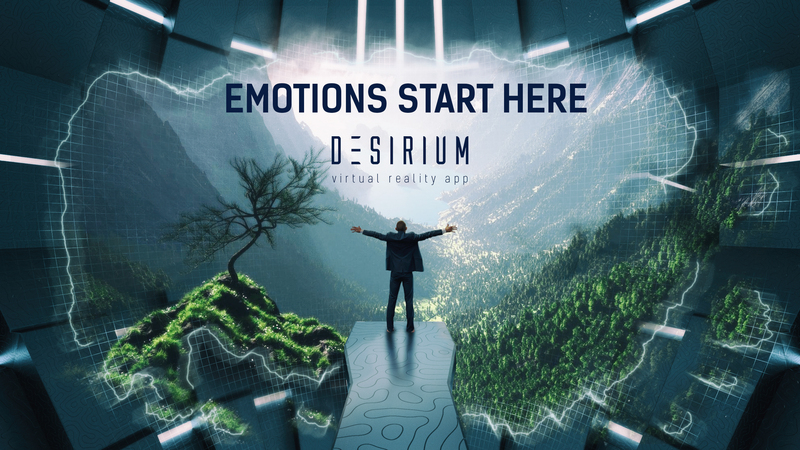 VR and emotions in VR is the evolution of human needs, a motion to better life, and a kind of necessity. And the FIBRUM Company is one of the engines of this evolution. 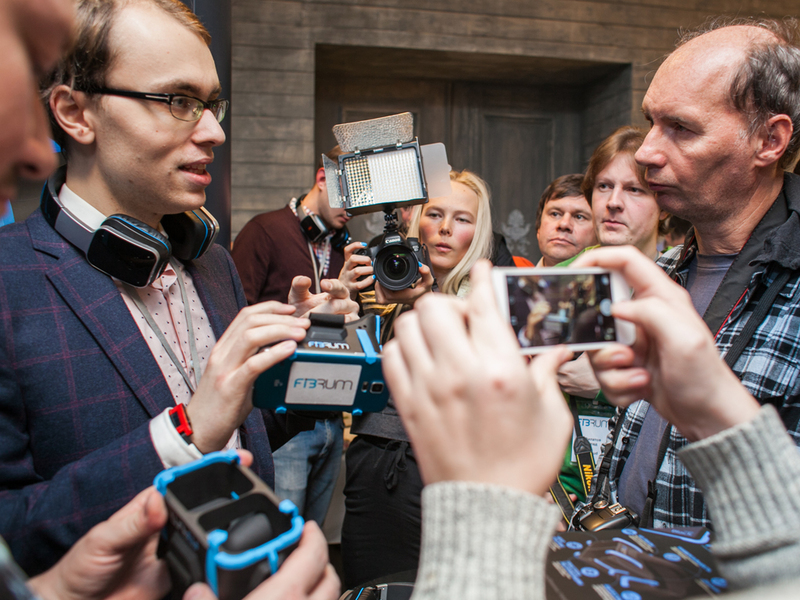 The full immersive: businessman from Kazan changes the world via mobile virtual reality headset. A Beginner’s Guide to Virtual Reality. 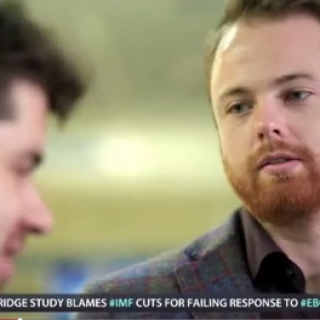 Donning a headset to enter a 3D world is no longer science fiction. 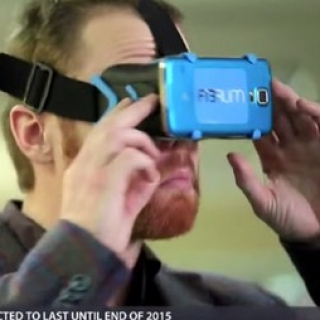 Russian mobile virtual reality headset is already available for sale. 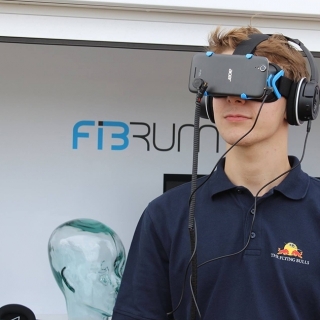 "Unfortunately Zuckerberg didn't buy us": Who prepares Russian response to Oculus Rift? 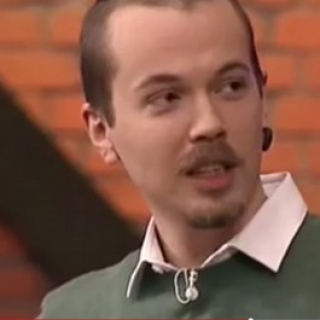 Russian Matrix, the view from the outside. 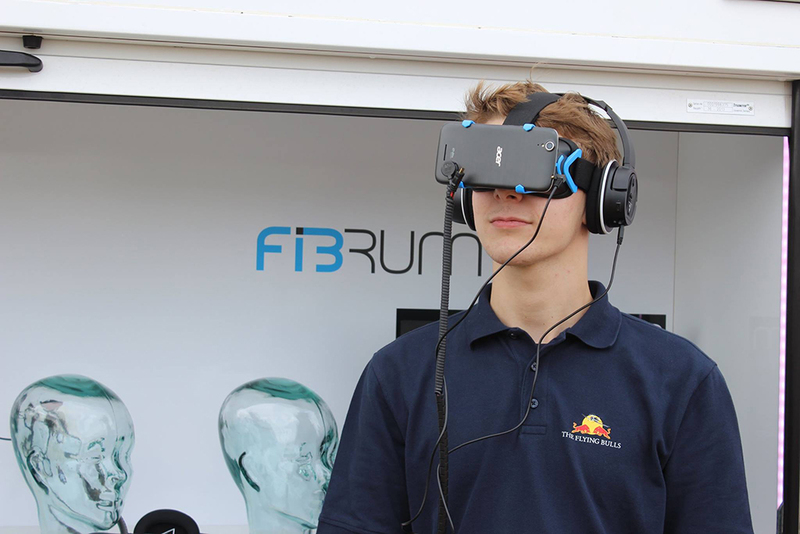 The desk of Lenta.ru tested the mobile virtual reality headset developed by Russian startup Fibrum. 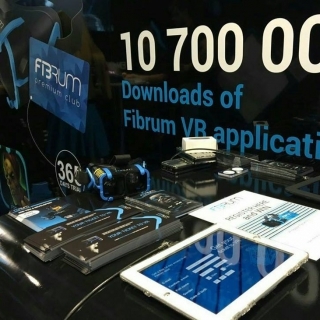 VR headset Fibrum is already in Russian retail chain re:Store. 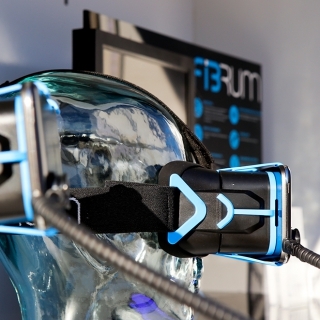 Virtual reality headsets Fibrum are available now. 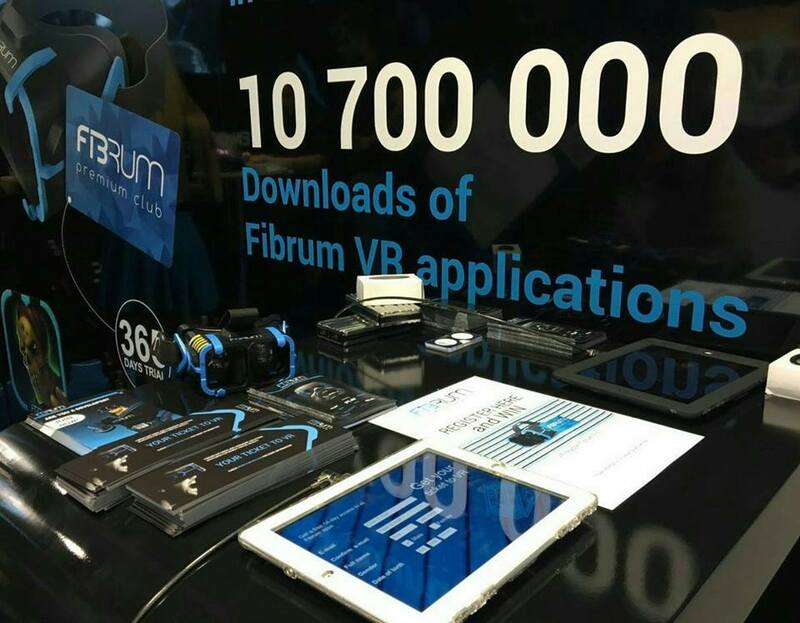 Fibrum is a Russian company - producer of the mobile virtual reality headsets and developer of the mobile VR applications. 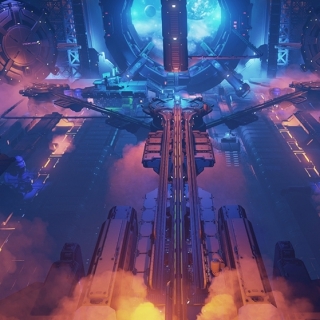 Fibrum specialists have told "Mel" edition why people should not be afraid of virtual reality and how this technologies can be used in education.